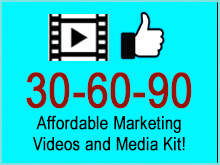 Jumpstart your online video marketing with a 30-60-90 media kit! 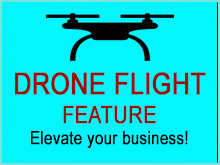 Elevate your business with an affordable drone video feature! 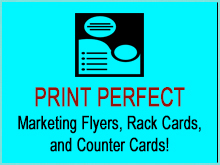 Bring an updated look and feel to your established brand! A Custom logo and branding design to get you started! 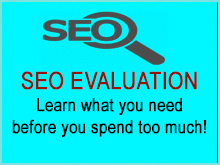 We provide far more than aerial drone video and photos. We provide full aerial video solutions! Aerial drone filming, editing, processing, and platform deployment. Before hiring any drone operator, ensure they know they complexity of media production and delivery. Be aware of the operator who purchased a drone online two months ago and now claims to be an aerial drone video expert.Without unerstanding the complexity of media encoding, editing, cinetagraphy technique, and online deployment you may be paying too much for an under qualified supplier! We film in the sky, under the water, and everywhere in between! Capturing ALL angles, for ALL audiences, across ALL platforms! 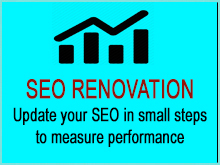 RGC Media Inc. takes great pride in staying current with technology and processes. We have recently upgraded all of our systems to Ultra High-Def 4K production. This includes start to finish solutions. 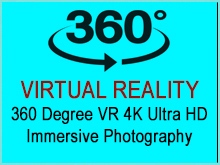 We offer 4K video production through filming on multiple 4K cameras, 4K 360 degree photography, 4K and UHD editing, and 4K deployment. 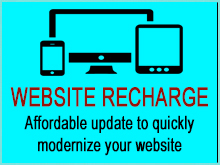 We can deliver via custom authored menu-based DVDs, external drives, online, and social media. Top of the line video production editing software and post-production suites combined with advanced hardware and ultra-powerful, accelerated, rendering computers and laptops! This is another way we stand out as a full service video production and media designer for 30A, Destion, Fort Walton and the Emerald Coast. We can do more than shoot drone video or take pictures. We capture cinematic imagery through aerial platforms, 360 Degree Photography, and 4K filming married to thousands of dollars of advanced post-production systems.